Tuesday is a festive day in our house! It is Taco night! 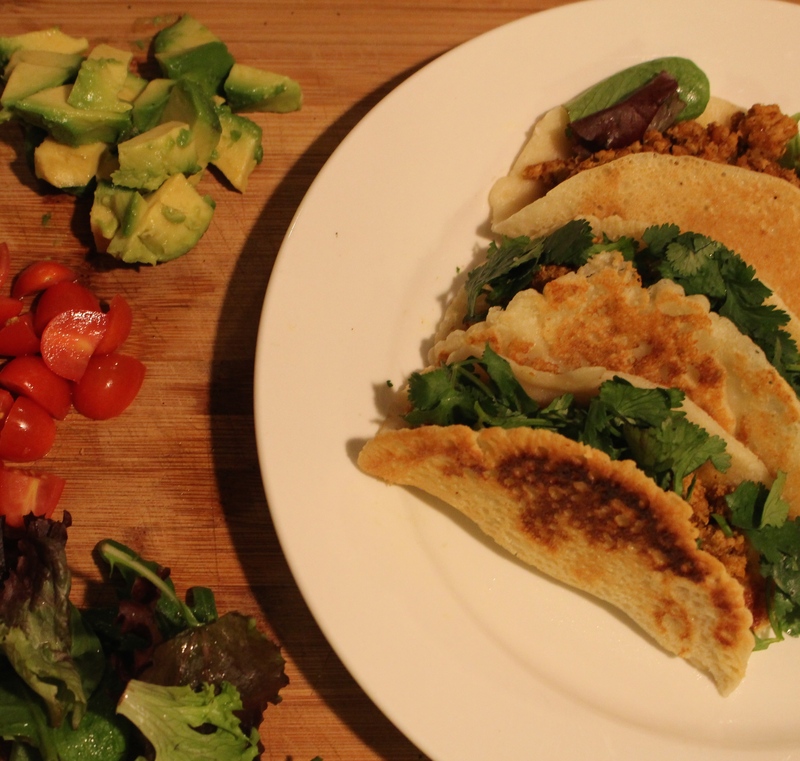 In fact, we have done Taco Tuesdays for almost a decade now and I am still not tired of it (partly because it’s one less dinner a week I have to worry about planning for and partly because IT’S TACOS- you can change it up however you want and it will still be delicious!). 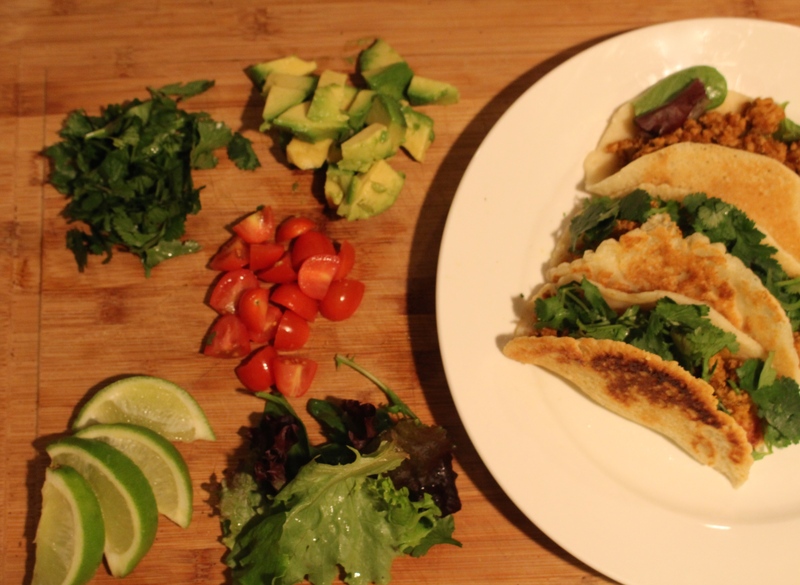 When we changed our lifestyle and started to eat Paleo it was very important to work out a tortilla recipe and a taco seasoning mix immediately. We have been tweaking and modifying these recipes over the years and have found the right mix of ingredients (including sneaking in some carrots- your kids will never know) to keep the festivities alive! We hope you enjoy it as much as we do! Heat the oil in a large (preferably cast iron) pan on medium. Add the ground meat and cook about 75% of the way. 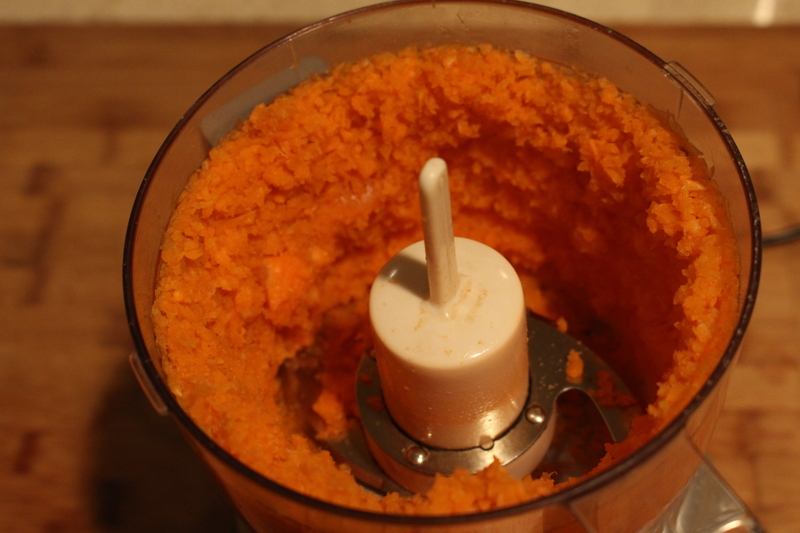 Mince your carrots and add them into the pan and continue to brown the meat. 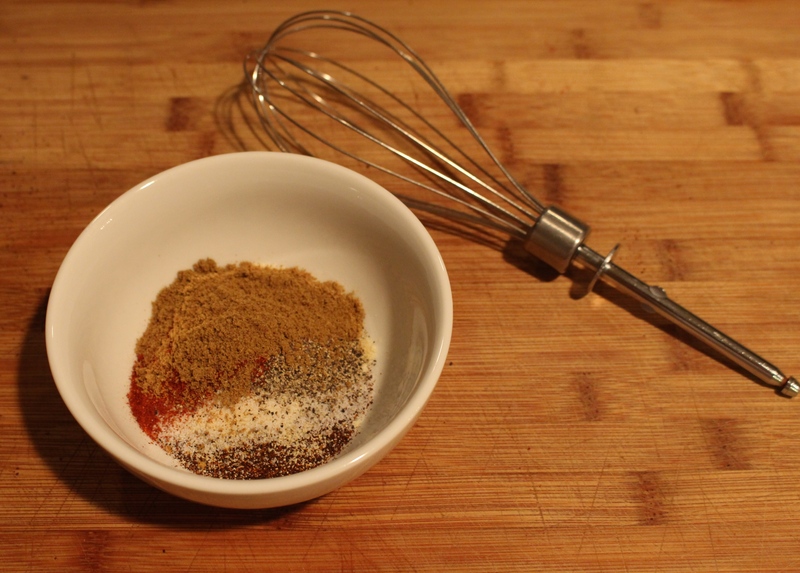 While the meat is cooking mix together the seasoning blend. Once the meat has browned drain off any excess fat and pour the taco seasonings and water over the meat. Stir to incorporate the ingredients. Turn the temperature down to medium-low and cook covered for 10 minutes stirring occasionally. Take the lid off and cook off any remaining liquid. While that is heating prepare your toppings and, if you choose so, your tortillas (Click here to find my paleo tortilla recipe).